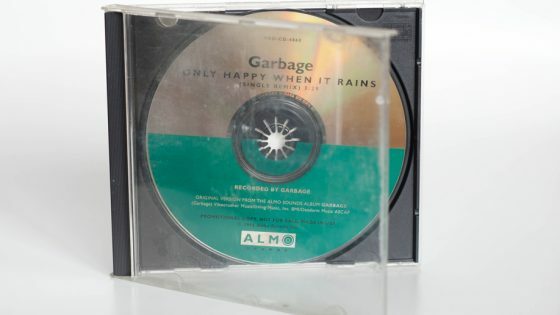 Promo CD in a jewel case with no front inlay. 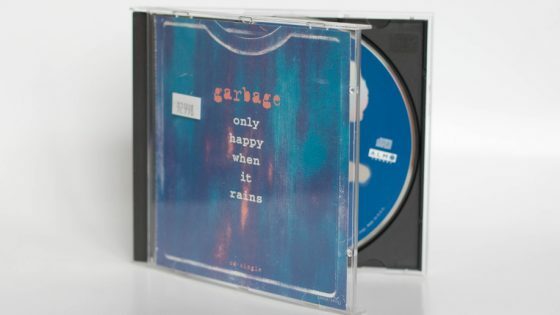 The version of the title track is the same as that on the album but is called “LP Version” on the disc. 38 PRO CD 4836-2 SCR##01 is on the underside of the CD. 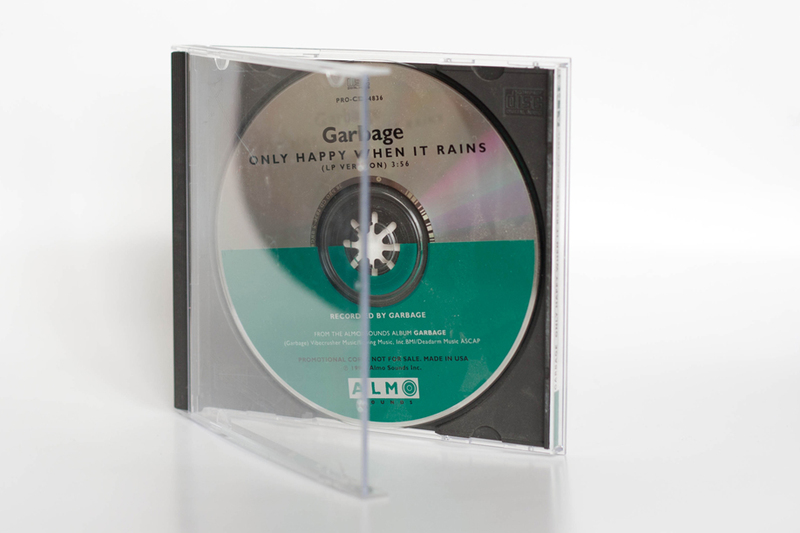 Promo CD, 1 track (Only Happy When it Rains (Single Remix)) in jewel case. 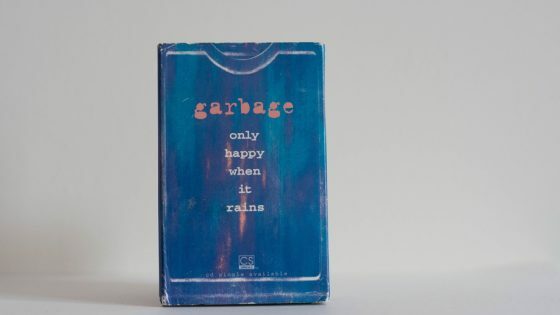 CD, 3 track (Only Happy When It Rains / Girl Don't Come / Sleep) comes in a jewel case.